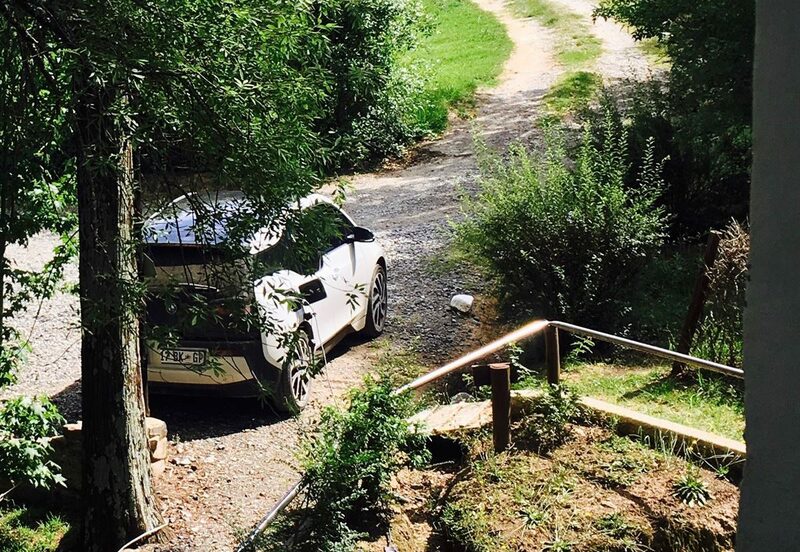 Over the December 2016 break, Solid Green director Warren Gray took up the challenge of driving from Johannesburg to Cape Town via the Drakensberg and Eastern Cape in a BMW i3 REX. 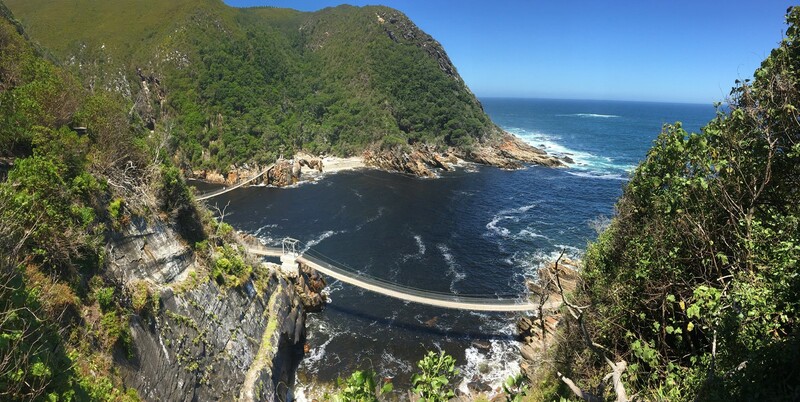 The return started in Stellenbosch and went via Africa’s southernmost tip at Cape Agulhas, Wilderness, Hogsback and finally the Southern Drakensberg. As with the drive down, charging was never an issue. Hosts were always happy to assist and, in one case, provided me with an extension cord to reach the parking! 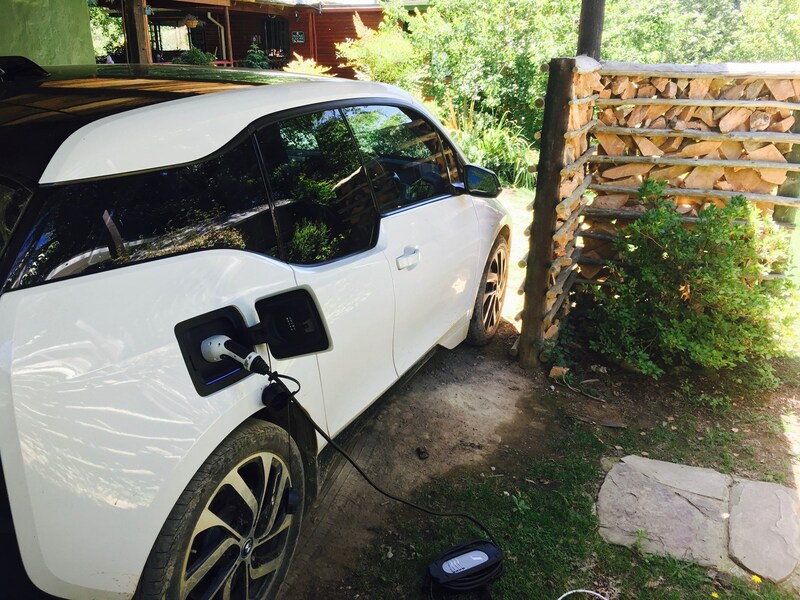 In most cases, the request to charge the i3 sparked a conversation and connection that one would otherwise not have had with the owners of the various establishments at which I stayed. By this time, I had refined an elevator pitch to explain the operation of the car when refuelling – a ritual that happens often on such a long road trip with only a nine litre tank. The best one-liner I’ve come up with so far is: “It uses electricity in the city, and petrol on long trips.” As sophomoric as this may sound, it actually sums up the value proposition of the car. Great performance from the electric motor and zero-emissions driving in cities – with the option to go on long trips and get the kind of fuel consumption associated with a Diesel-gate manufacturer’s claim. This too-good-to-be-true combination of acceleration and fuel consumption does come at a cost on longer trips though, and the regular fuel stops are probably not to the liking of all consumers. What I was curious to find out was: how fuel efficient is this car in real-world conditions on long road trips? I diligently recorded the amount of fuel at each stop and distances covered. Of course, going from sea level to an altitude of 1 700 metres means that this was the less efficient leg of the trip. 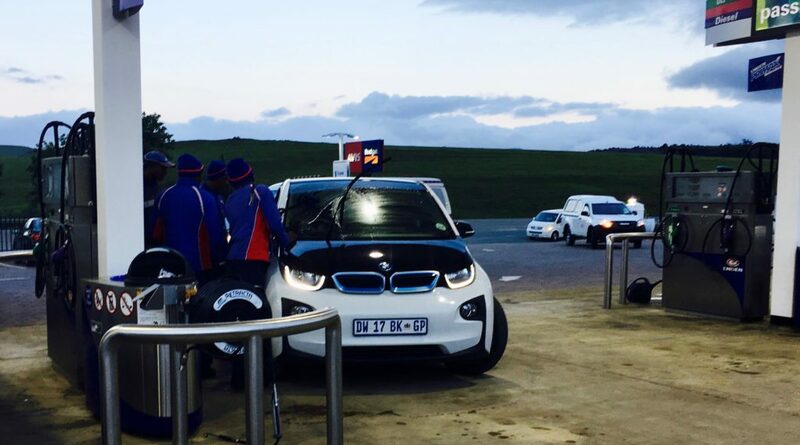 Nonetheless, the results were very good and resulted in a net fuel consumption of 6.3 litres per 100 km over 2 600 km. I estimate that on the way down, that number was closer to 5.5 litres. Compared to similar cars, you can’t find anything that has such low consumption and quick acceleration. Diesels match it in terms of fuel use, but are far slower. 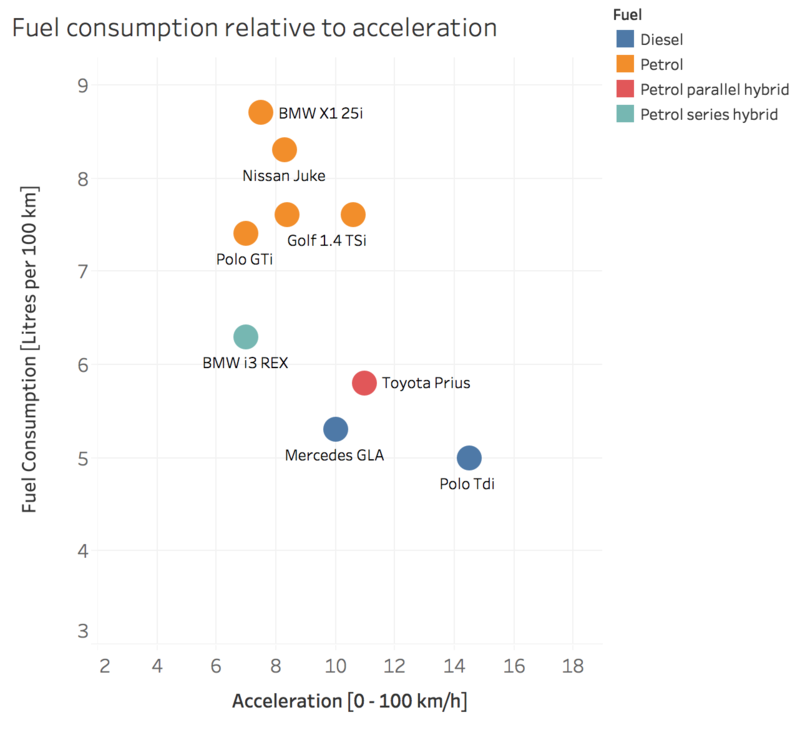 Performance petrol cars that have similar acceleration use far more fuel. It’s a happy medium that provides the best of both worlds. With the Tesla Model 3 about a year away in South Africa, it’s a matter of time until fuel stations are a thing of the past for me, and I’ll certainly miss the ritual and novelty of introducing someone to the first EV they have seen. I just hope there isn’t a queue at the supercharger station halfway down the route to the coast!